Iran is forging ties between its top universities and leading European and American universities following the country’s nuclear deal and the lifting of international sanctions. But similar cooperation with Arab institutions seems a long way off. “There is a strong desire to internationalize Iran’s universities and foster cooperation with other institutions both in the region and beyond,” said Arshin Adib-Moghaddam, a professor in global thought and comparative philosophies and chair of the Centre for Iranian Studies at SOAS, the University of London. Adib-Moghaddam, who has long made the case for close educational relations between Iran and the Arab countries and wrote the book On the Arab Revolts and the Iranian Revolution: Power and Resistance Today, believes that the “Iranian side is eager to foster closer relations in that regard.” But he is less sure of the interest in Arab countries as he acknowledges many remain hostile to Iran. Iran and its Arab neighbors maintained a wary relationship throughout the 20th century. Relations deteriorated rapidly after the Islamic Revolution in 1979, when Iran’s Shiite rule became stronger and the Iran/Iraq war broke out. Gulf countries have also accused Iran of spreading sectarianism in the region. Iran’s support of the rebel Houthis in Yemen has resulted in a proxy war with Saudi Arabia, and its support of Syria’s current government has also brought it into conflict with both international and regional powers. Iran’s relations with North African countries, Lebanon, and Jordan are a bit more neutral, although even in those countries opinions on Iran vary widely. Iran is “an Islamic country, but I am sure not many Arab students want to study there. It’s really a complicated situation,” said an Iraqi professor who is based in Jordan and asked not to be named. He thinks that Arab students are more interested in studying in Europe, Australia, Canada or the United States. “It’s not out of political tension only, but more for all the ambiguities about the society’s conservatism and public freedom.” Iran has a rich tradition of film, art, and literature but also a reputation for having very aggressive religious police. The new Iranian openness has already received a warm welcome from Western academics. Partnership agreements have been signed between three leading Iranian institutions and École Polytechnique, one of France’s leading universities, according to the Tehran-based Mehr News Agency. The same three Iranian universities—the University of Tehran, the University of Isfahan, and Sharif University of Technology—may sign a similar agreement with leading Swiss higher education institutions. American universities have also given Iranian institutions a warm post-sanctions welcome. Iran was at one time the leading source of international students in the United States. In June at the annual meeting of NAFSA: Association of International Educators, two sessions were held to discuss opportunities in Iranian higher education and to identify the types of possible engagement. 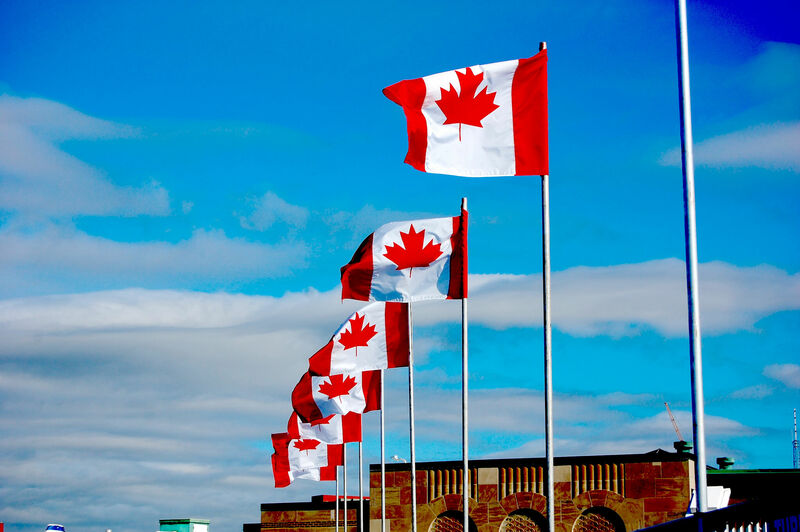 International officers at universities that rely on international students for revenue often say that diversity is key and they can’t count solely on countries such as India and China, which have both sent such universities a great deal of business in the past. Iran’s higher education has expanded since the revolution of 1979. Iran has approximately 4.5 million students. Sixty percent of them are women, according to the latest government statistics. 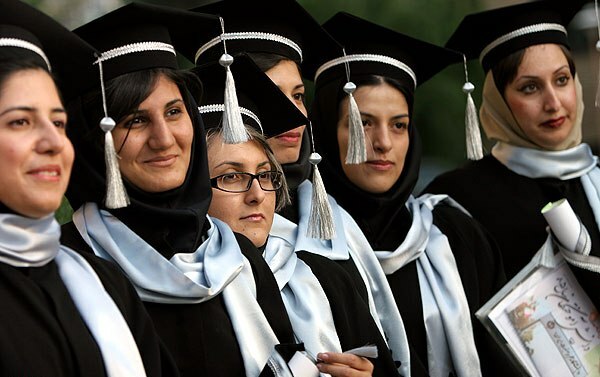 In 2013, 58 percent of Iranians aged 18 to 24 were studying at Iranian universities, according to the United Nations Educational, Scientific and Cultural Organization (UNESCO). In comparison to the rest of the Middle East, Iran’s education system is academically competitive, and Iranian parents are spending $2.1 billion annually on their children. During the international sanctions on Iran, the country still maintained educational exchanges with many countries, which had normal diplomatic relations, including Turkey, India, South Korea, Malaysia, Taiwan, Russia, China, Japan and Australia. Today, there are challenges to working in Iran even for Americans. “Unfortunately, the lack of normal diplomatic relations, normal mechanisms for bank transactions between the two countries, and the fact that Iran rarely issues student visas for U.S. citizens are major hindrances to the flourishing of educational exchange activity between the two countries,” said David B. Woodward, president of Associates in Cultural Exchange, a nonprofit organization that promotes academic exchanges. Woodward was born in Tehran and spent some of his youth in the country. In 2014, a U.S. government ruling called “General License G” officially opened up opportunities for some academic exchanges, permitting, for instance, the delivery of online education by American institutions to Iranian students. Adib-Moghaddam agrees with Woodward that Iran has chiefly been an exporter of students. “The country has a brain drain problem, partially because the educational system produces some truly brilliant students who are snatched up by the world’s leading universities, and partially because the Iranian economy cannot absorb the amount of graduates that enter the job market,” he said. He believes that Iran has an opportunity now to attract foreign students, especially in the hard sciences and religious studies. The improving diplomatic situation has already increased interest in institutional partnerships between Iran and the Western world. Still, there’s a long way to go. “I believe the process toward normal educational-exchange activities is going to require a number of years of testing the waters and working out practical steps for students and scholars to go in both directions,” said Woodward.